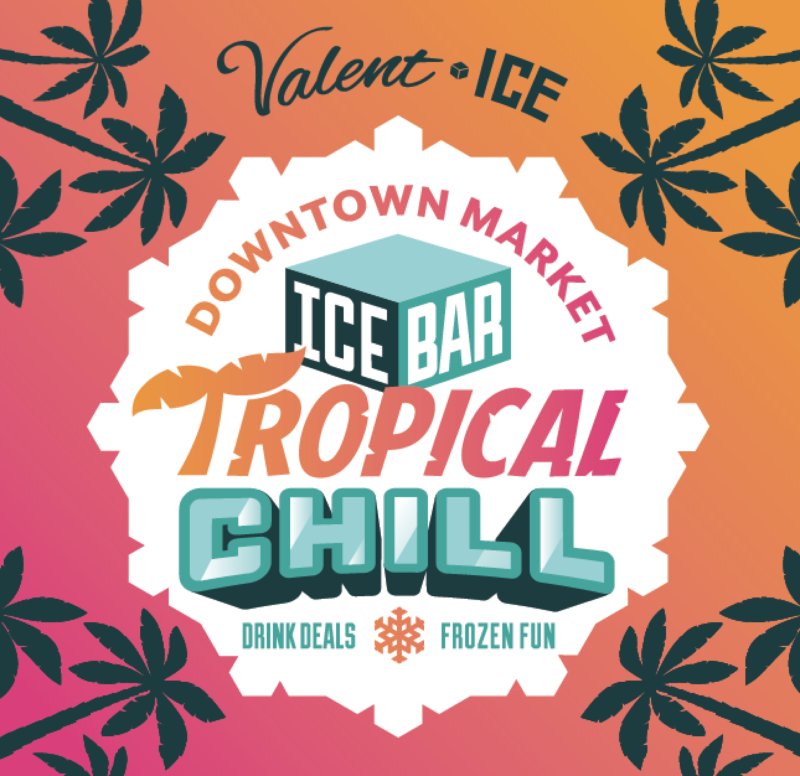 You’re invited to join us at the Ice Bar: Tropical Chill—where the daiquiris aren’t the only thing that’s frosty! Grab a tropical cocktail from the Ice Bar and embrace the cold with some frozen tundra yard games. Put a lei around your neck and get ready for some island fun and entertainment! This event is a part of World of Winter brought to you by Downtown Grand Rapids Inc.! World of Winter is designed to take advantage of Michigan’s cold climate, provide fun ways for people to get outside and enjoy the season and make Grand Rapids a better winter city, which makes Grand Rapids a better year-round city.